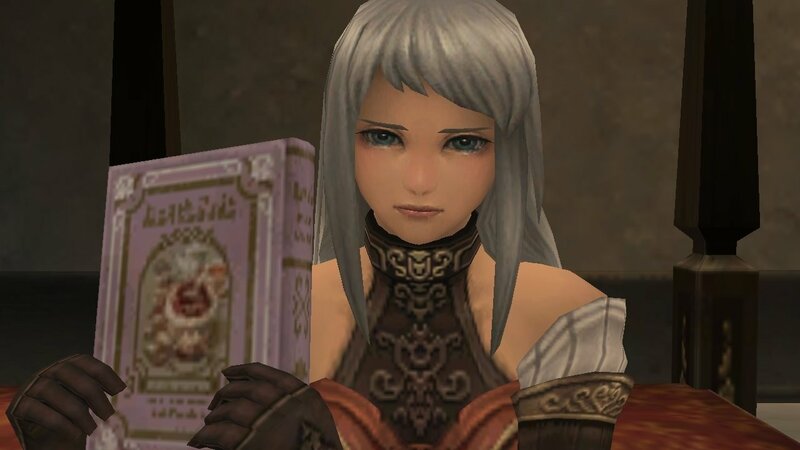 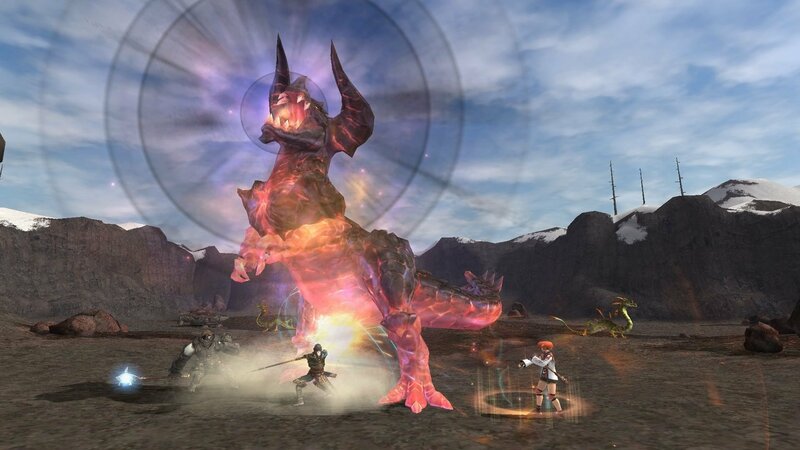 This PC Download version is compatible with any past FINAL FANTASY® XI: Ultimate Collection compilation packs, which may have been purchased through Valves Steam platform. 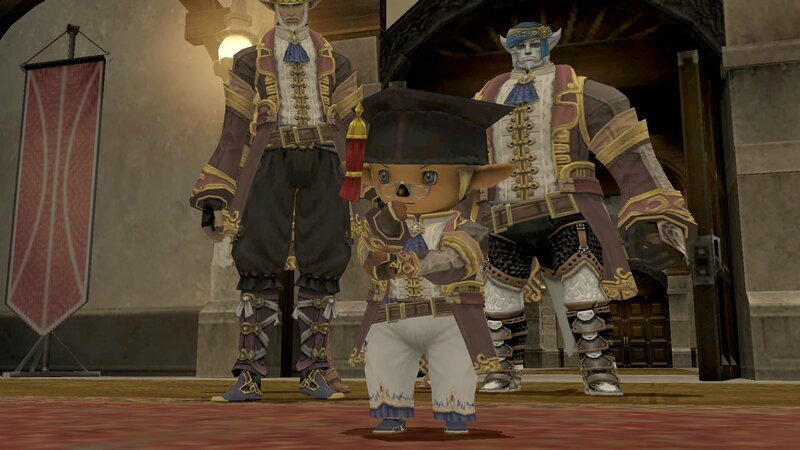 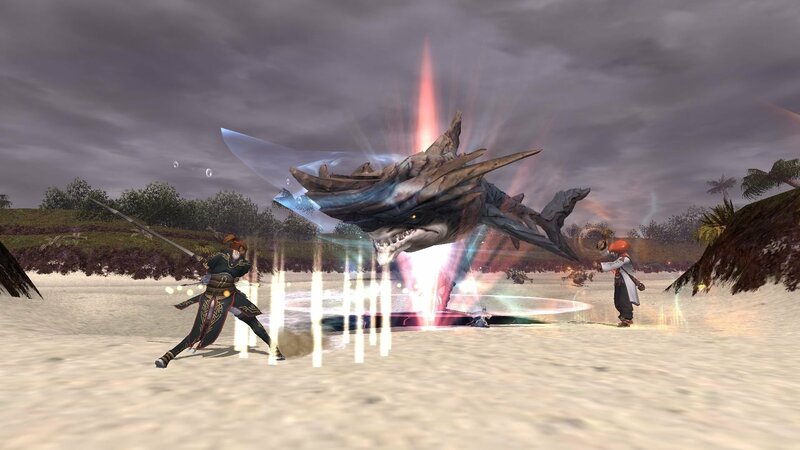 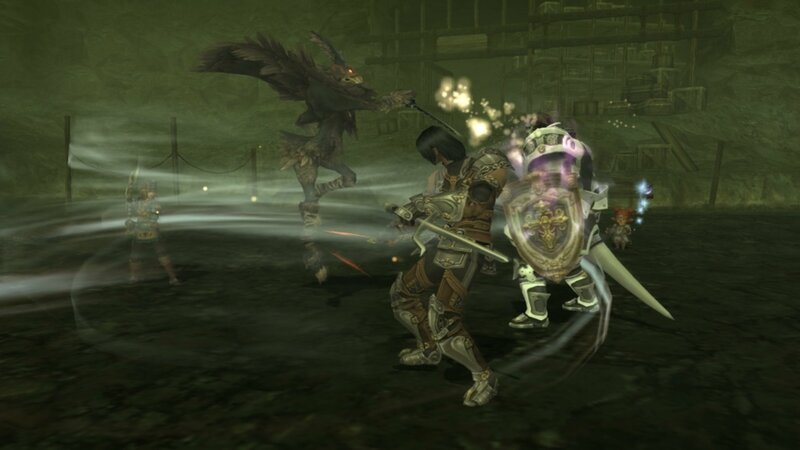 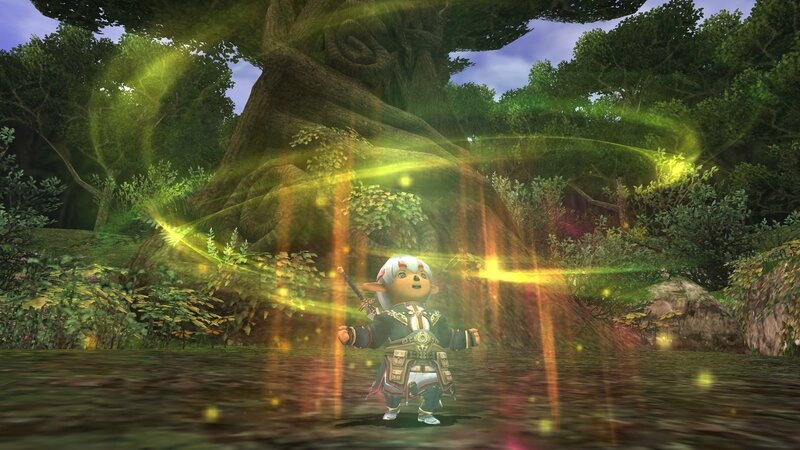 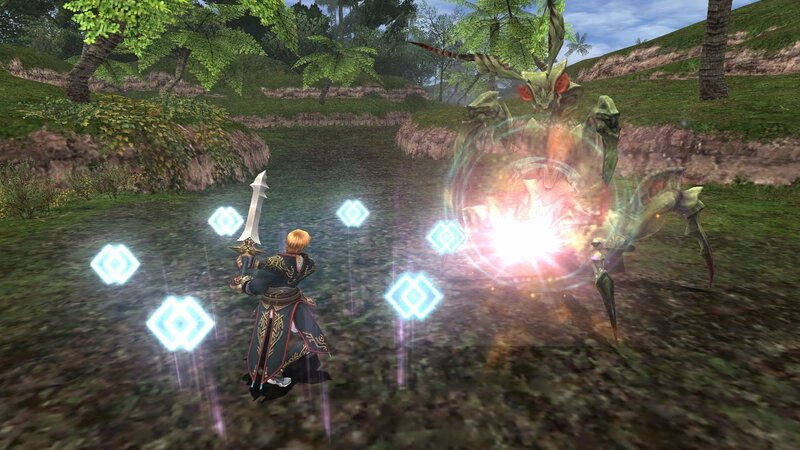 Seekers of Adoulin is the fifth installment of the popular online role-playing series of FINAL FANTASY® XI. 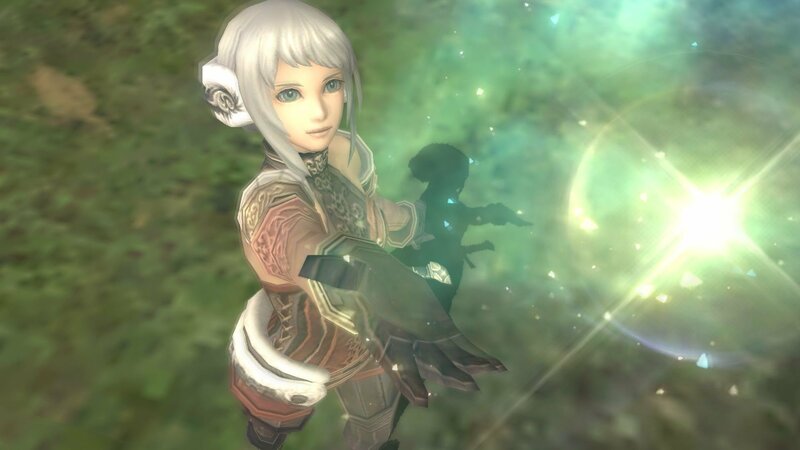 With the newest expansion, players can now extend their journey with never before seen monsters, characters, jobs, and uncharted territory ready to be conquered. 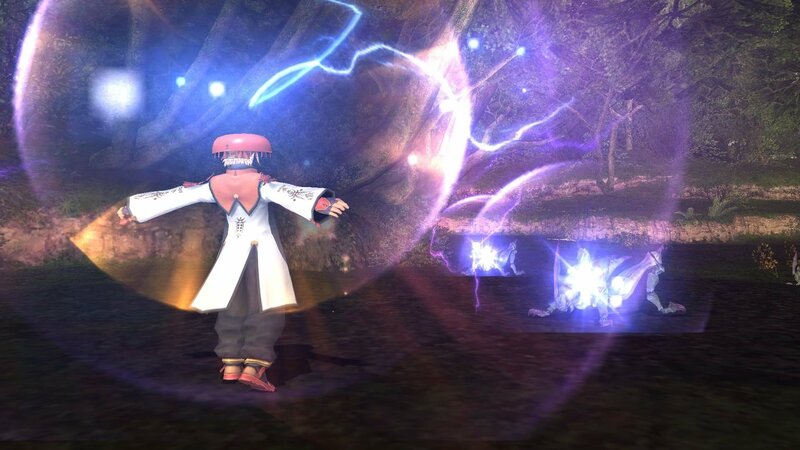 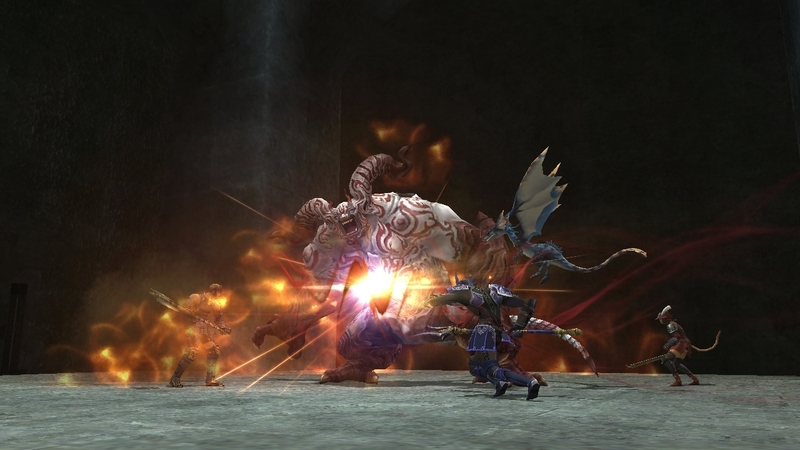 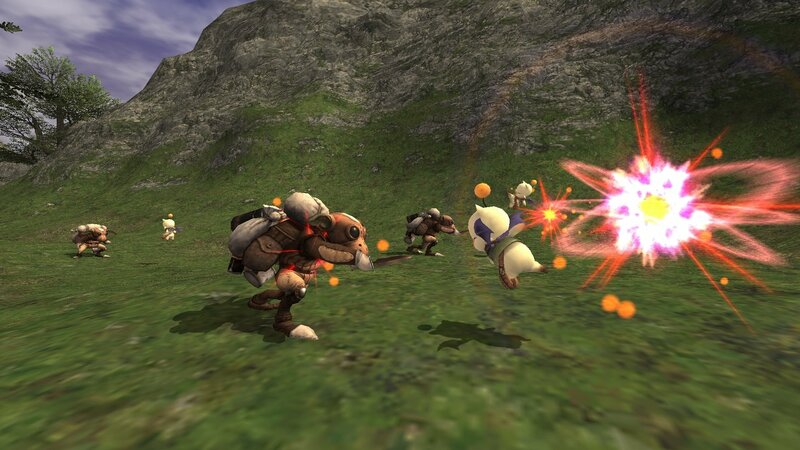 FINAL FANTASY® XI Seekers of Adoulin is not a stand-alone game. 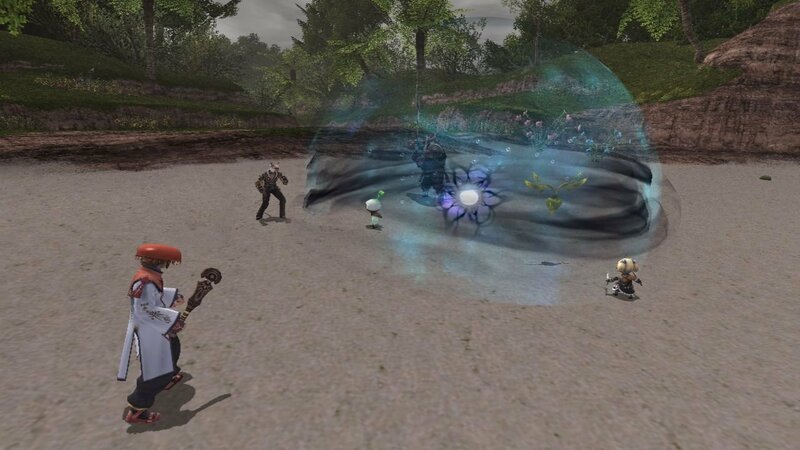 The FINAL FANTASY® XI game must be installed beforehand.